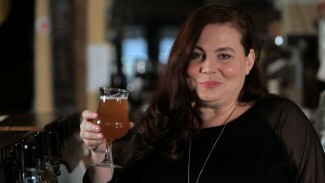 Craft Beer – Is Beer Aged? 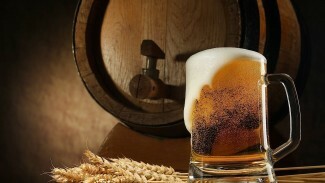 Learn if beer is aged. 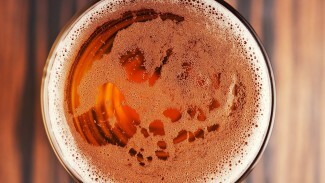 Craft Beer – Does Beer Go Bad? 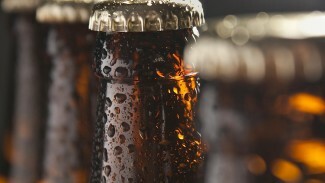 Learn if beer can go bad. 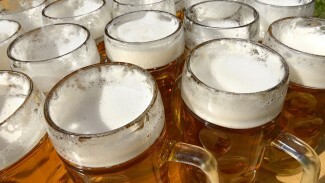 Learn how to drink beer so you are enjoying it at its best. Learn about the world’s most awesome breweries. 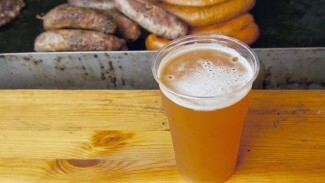 Learn what it’s like to attend a beer festival. Learn what it’s like to take a brewery tour. 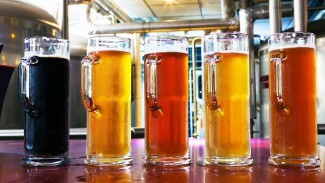 Learn about beer tourism – planning a trip around a beer festival or brewery tour. 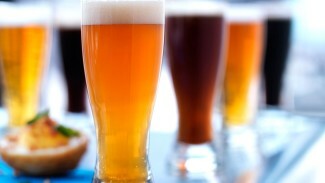 Learn how to pair beer with cheese. 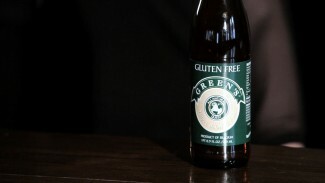 Learn all about gluten-free beer.